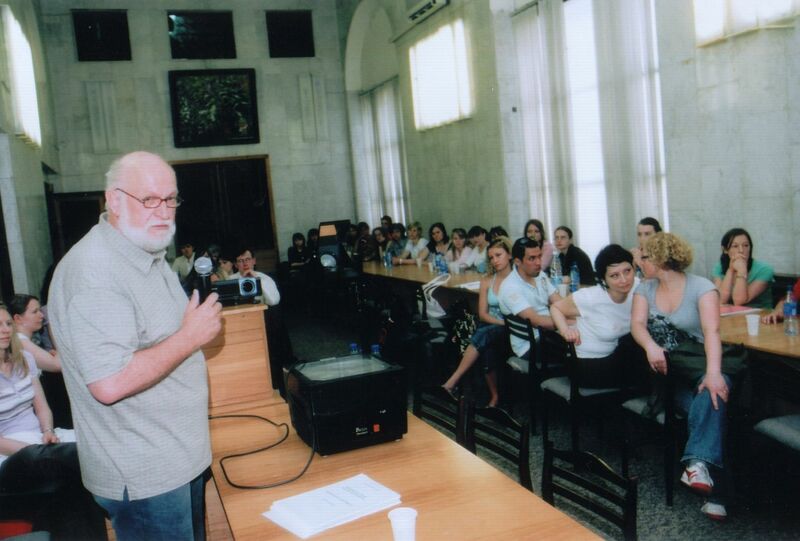 On May 21-28, 2006 the group of students from Berlin Academy for Social Work and Social Pedagogics, headed by professor P.Sauer paid the return visit to the Volgograd State Medical University. 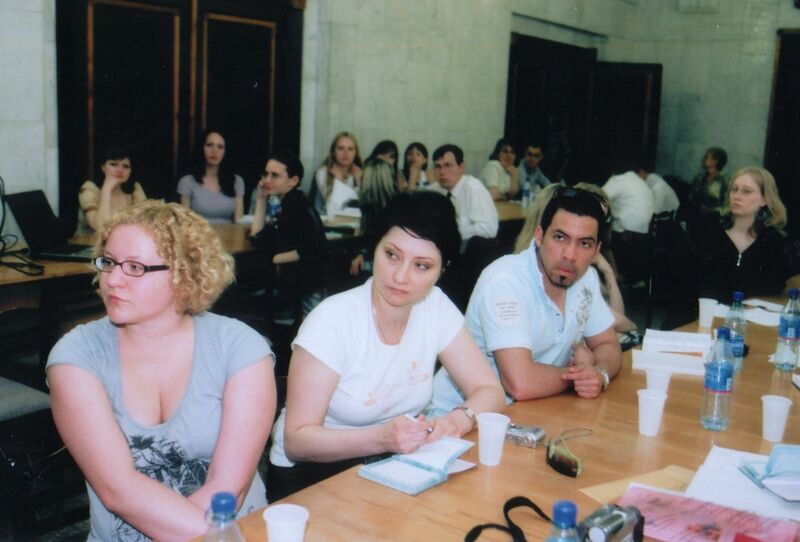 In the framework of the visit there was the conference on the issues of social work. 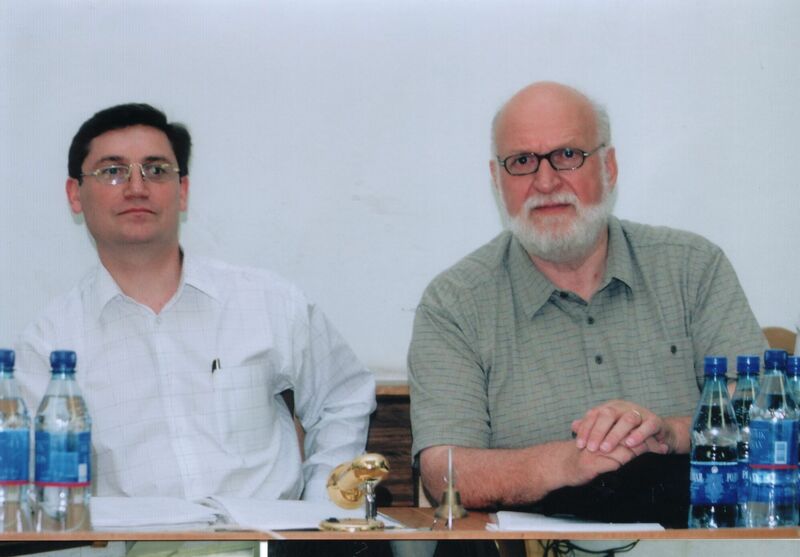 Professor V.M.Chizhova, the head of the Department for Social Work, VolSMU and professor P.Sauer, specialist in the area of social management delivered lectures “System of Social Work in Russia” and “System of Social Work in Germany”. The students of the Department for Social Work and Clinical Psychology made reports on the current issues of the conference. The German students shared the information about their participation in different social projects. Discussion of the social work problems showed the goals of further affiliation between our higher schools. Our guests had a lot of interesting meetings: they visited the Rehabilitation Centres for Disabled Children in Volgograd and Volzhsky, the Centre for People’s Social Service, Gerontology Centre, etc.